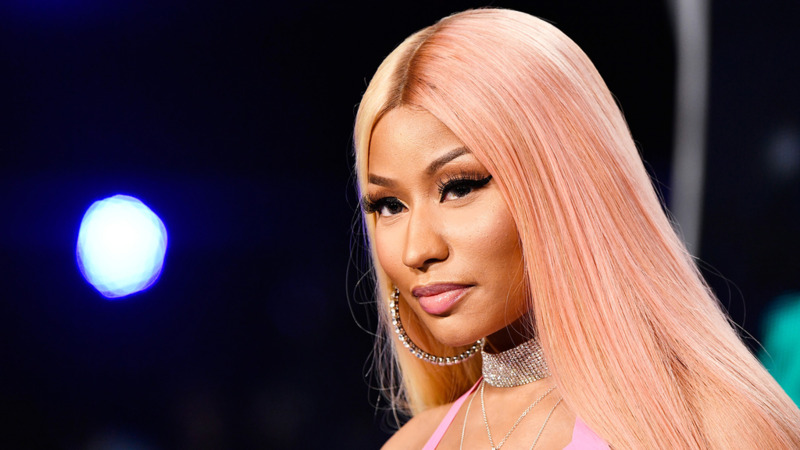 The migrant policy that has separated over 2,000 children from their parents trying to cross the border seems to have hit close to home for Nicki Minaj. 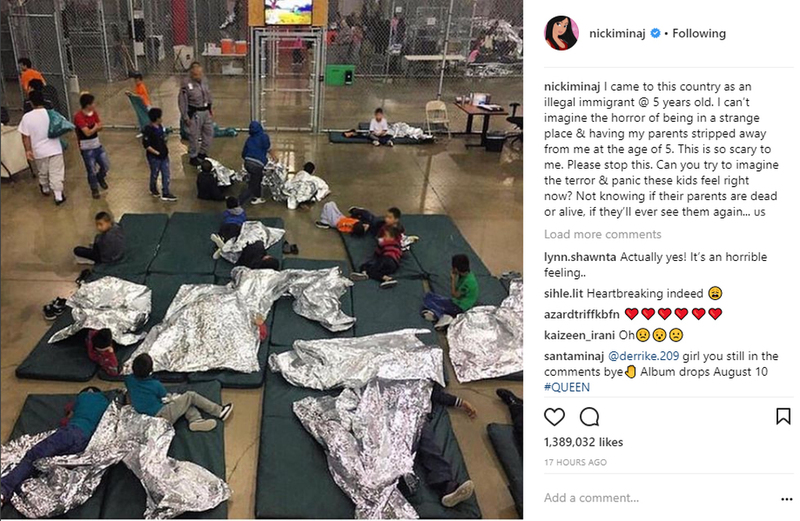 The Trinidadian rapper shared an emotional post to Instagram on Wednesday, revealing that she came to the United States as an illegal immigrant at the age of five and couldn't even begin to imagine the terror of having her parents being taken away from her while being in a strange place. "I came to this country as an illegal immigrant @ 5 years old. I can’t imagine the horror of being in a strange place & having my parents stripped away from me at the age of 5. This is so scary to me. Please stop this. Can you try to imagine the terror & panic these kids feel right now? Not knowing if their parents are dead or alive, if they’ll ever see them again... 🇺🇸." 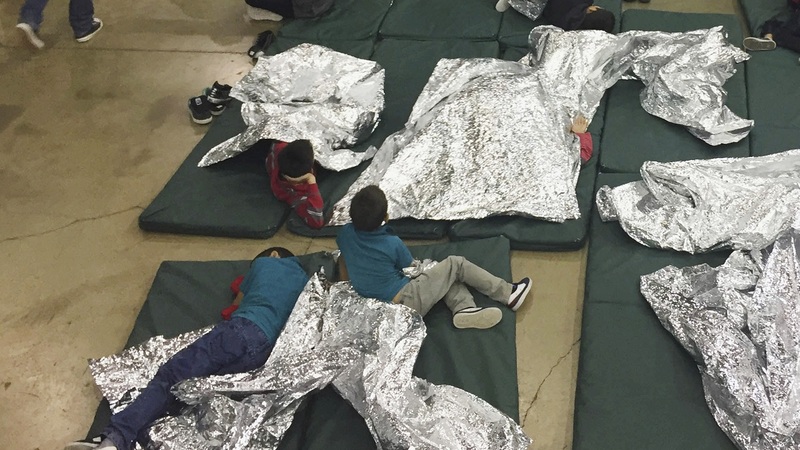 The news in recent days has been dominated by images of children held in cages at border facilities, as well as audio recordings of young children crying for their parents — images that have sparked fury, and questions of morality. 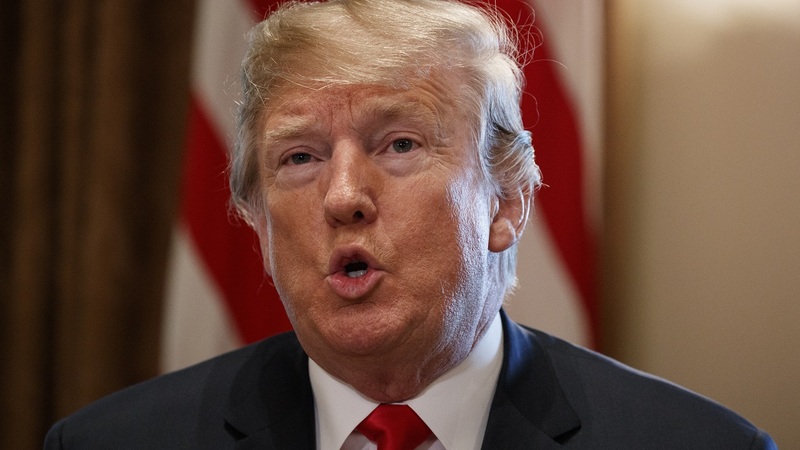 Trump's administration recently put into place a "zero tolerance" policy in which all unlawful border crossings are referred for prosecution — a process that moves adults to the custody of the US Marshals Service and sends many children to facilities run by the Department of Health and Human Services. 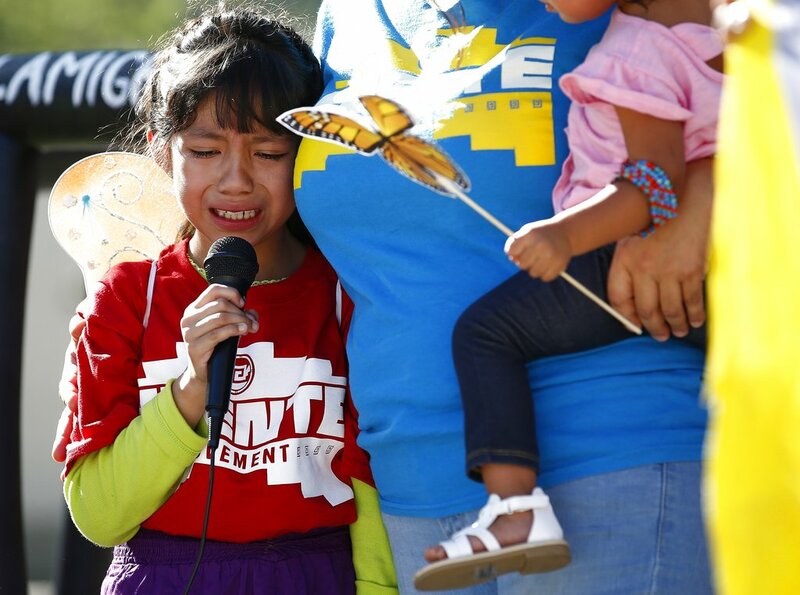 Under the Obama administration, such families were usually referred for civil deportation proceedings, not requiring separation. The policy led to a spike in family separations in recent weeks, with more than 2,300 minors separated from their families at the border from May 5 through June 9. Trump eventually signed an executive order ending the process on Wednesday.